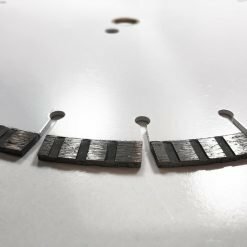 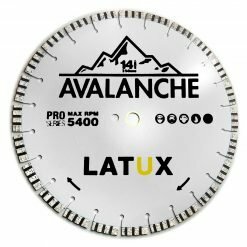 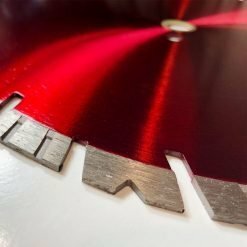 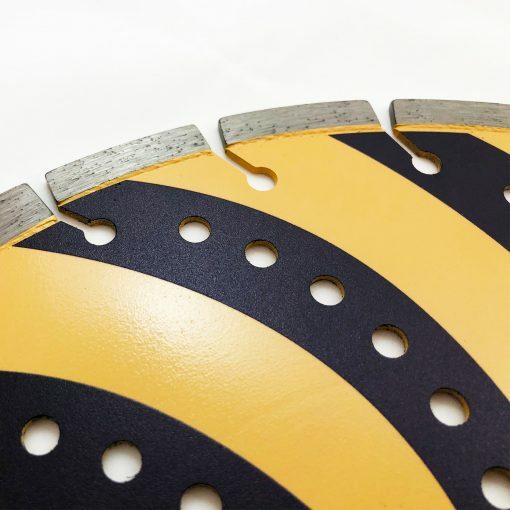 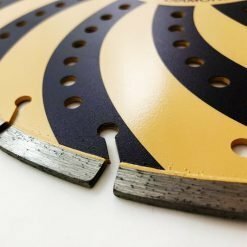 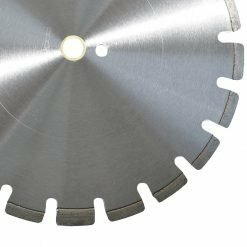 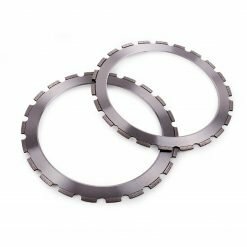 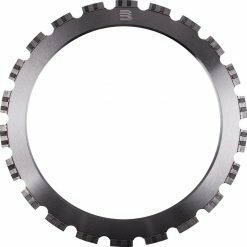 No other blade on the market has the Patented design that allows for cutting of so many applications with speed and endurance. Our #1 Selling Blade for the last 10 years. 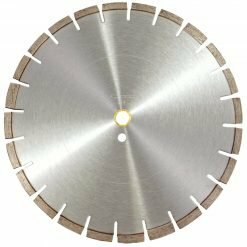 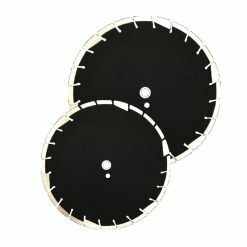 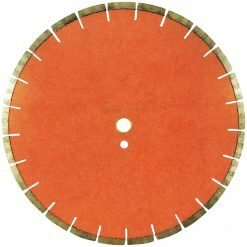 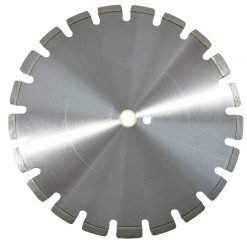 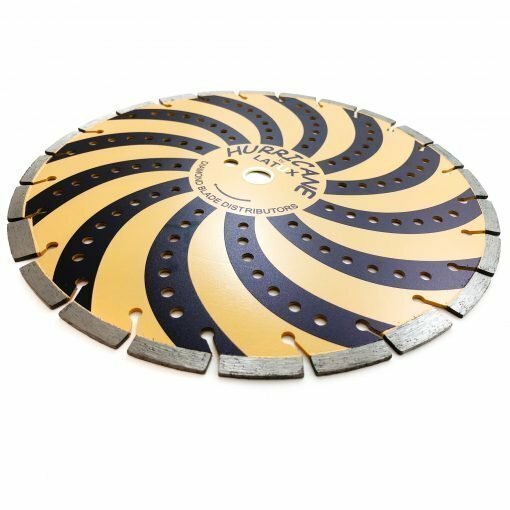 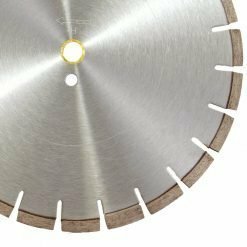 Whether you are a Masonry Contractor, Hardscaper, or Concrete Contractor, this blade cuts it all; Brick, Concrete, Reinforced Concrete, Brick Pavers, Clay Pavers, Bluestone, Flagstone, and even Granite. 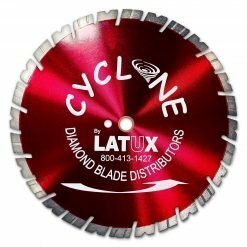 It’s truly one of a kind and the most cost-effective blade in the World! 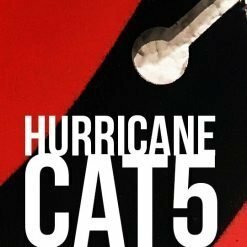 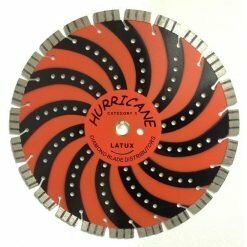 If you have never tried the Hurricane Blade before, it is worth the investment to see why this blade is our #1 seller. 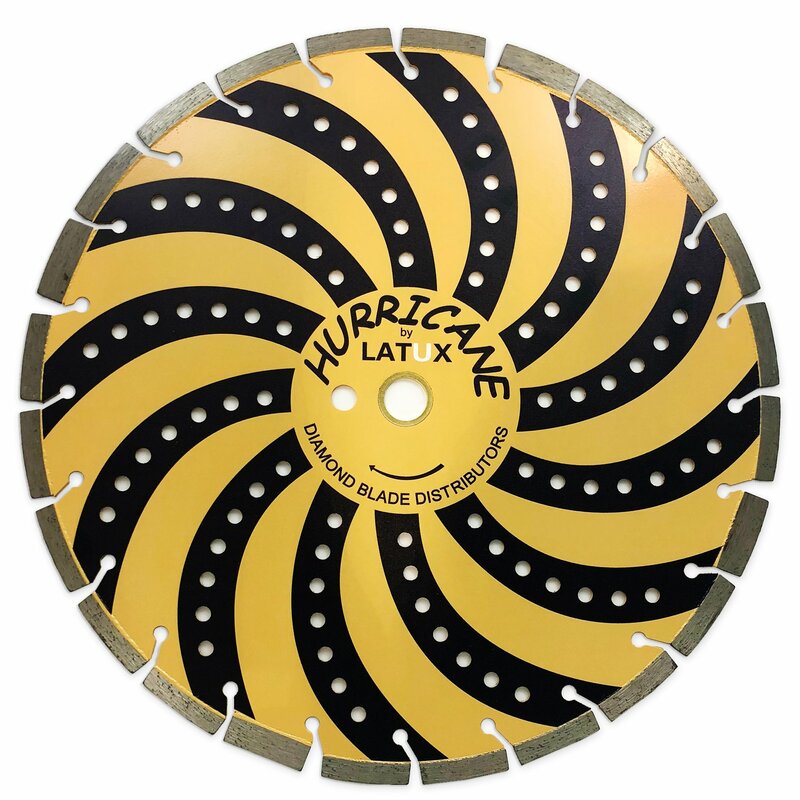 APPLICATIONS: Asphalt, Brick, Block, Concrete, Reinforced Concrete, Brick Pavers, Clay Pavers, Bluestone, Flagstone, and even Granite.